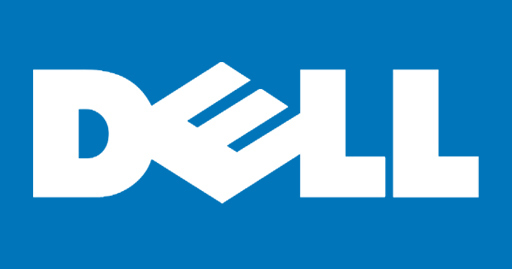 Regular EPP discount is in addition to generally advertised Dell Home Sales (DHS) prices and promotions. Exclusive seasonal discounts not available to general public. Members can register online at www.dell.com/kentuckyfarm to receive updates and individual coupons for additional discounts. To make a purchase, simply go online at www.dell.com/kentuckyfarm or call 800-695-8133 and enter your Member ID #: PS32578220. It is important to use and have your member ID because this is what designates you as a KFB member. Also, it is imperative to use the 800 number above because Dell’s Home Sales division can not apply the EPP discount to orders.